The other day I was inspired to make something sweet, so I decided to attempt to make my first cheesecake!! I recently visited a market and tasted an Oreo cheesecake and it was so delicious that I had to go home and attempt to make it myself. 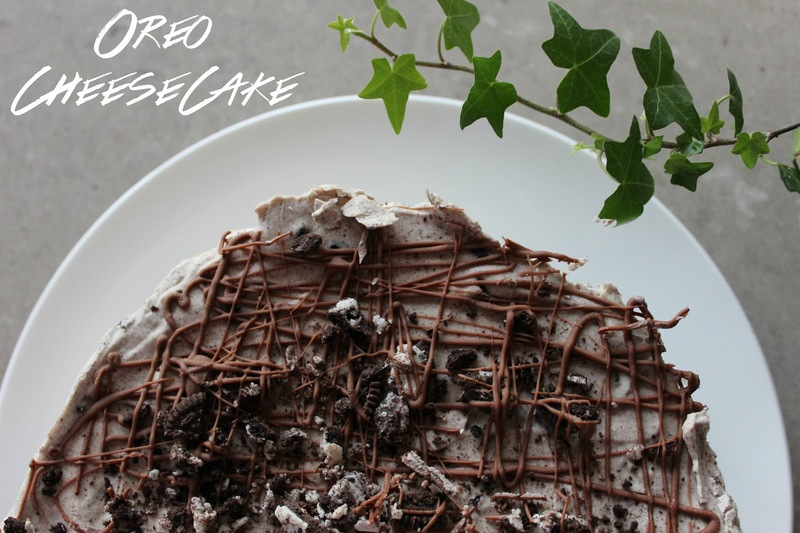 This recipe was originally sourced from Chrissie at http://thebusybaker.ca/easy-no-bake-oreo-cheesecake/. 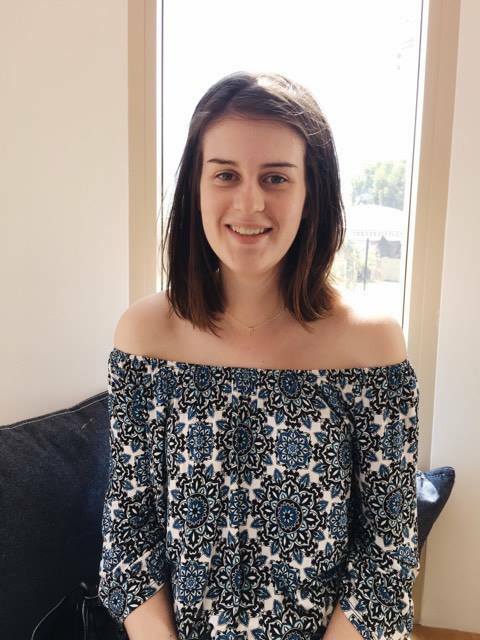 Make sure to check out her blog for heaps of amazing recipes! 1. Mix the crushed Oreos and melted butter in a bowl. Then press the Oreo mixture into the base of a cake tin. Either use a non stick cake tin or line your tin with baking paper, to make for easy removal. 2. Mix the cream cheese on high speed in a bowl until it is smooth. Then add the icing sugar in small arts to ensure it is all combined. Set a side for Step 4. 3. The whipped cream. Ensure you refrigerate both the cream and the bowl prior to whipping, this allows the cream to whip quicker. Whip the cream on high speed until you get soft peaks (or sticks to the whisk). Make sure you do not over whip the cream. 4. Add your crushed Oreos to your whipped cream and make sure to fold them in rather then mix. Then grab your cream cheese mixture and add that too. These are both best folded together with a spatula rather than a spoon, so you don't over mix and brake the Oreos. 5. Pour this mixture on top of your Oreo base and smooth the top over. 7. Garnish - you can either do this after the cheesecake has been frozen or before. I did this before to ensure the cheesecake wouldn't melt when melted chocolate was coated over the top. - Melt the chocolate in the microwave, in intervals missing overtime - until melted. - Place the melted chocolate in a piping bag or a glad bag with a small opening cut into the corner and drizzle the chocolate smoothly over the top. - Crush extra Oreos and sprinkle on top. 8. Place the cheese cake in the freezer for approximately 2-4 hours or until firm. Serve with more Oreos, chocolate and whipped cream, Enjoy! You can freeze cheesecake for up to a year! (would it last that long though? definitely not in my house) make sure the cheesecake is in an air tight container or wrapped in glad wrap. It is also appropriate to keep cheesecake in the freezer for shorter timeframes. When ready to eat leave it out in room temperature until it become softer (approx 20 mins) cut and then serve.